The wedding dress or attire will solely depend on culture and religion of the individuals getting married. However, western cultures and Christian circles have made the white wedding dress iconic. The white dress for weddings was notably popularized in the 19th century by Queen Victoria. As a result, weddings that feature a white bridal dress are referred to as white weddings. Before Queen Victoria's wedding, brides used to wear all manner of gowns in an assortment of colors ranging from yellow to black and brown. After Prince Albert and the queen tied the knot, the white wedding gown became the gold standard. The elite found a new way to showcase both affluence and social status. Some cultures will choose celebratory colors like red for their wedding gowns; this is more common in eastern cultures. - Buying online can save you money compared to buying offline. It is easier to compare prices and choose one that will suit your budget most. - Online, you get access to a wide gallery of dresses. The huge inventory of dresses cannot come close to the stock you find at a local offline store. 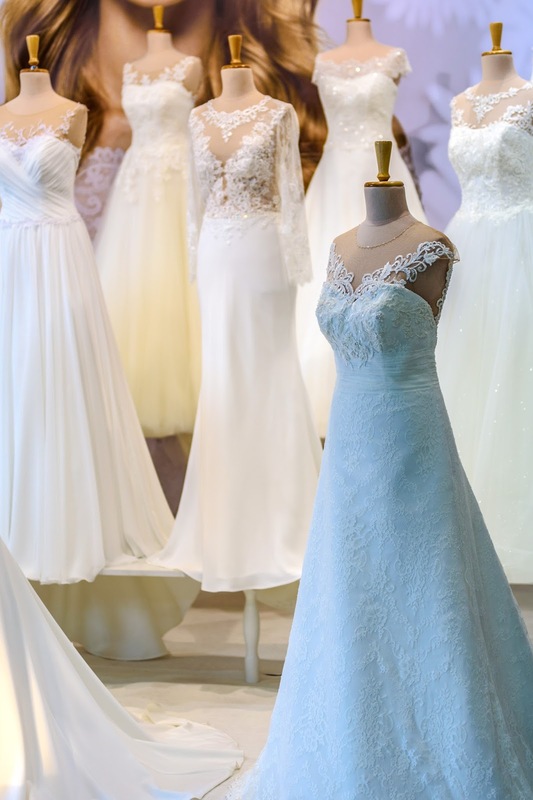 With more variety and choices, the more your chances of finding the perfect dress for your wedding. - Online, you can buy dresses that are abroad or in other states or cities. This literally removes the physical boundaries that limit you. - On the Internet, you get access to all manner of offers and promotions. This way, you can cut the overall cost of your wedding gown. - Buying this way is also simple and can be done by anybody. All you need is an Internet connection and follow the checkout steps provided. This convenience is time-saving and requires little follow up on your part. - You can read user reviews before buying your wedding dress online. In fact, you can read in-depth product information before you make an informed decision. A brick and mortar store will not give you unlimited access to such buying guides and resources. - Buying your wedding gown is safe and secure. This is because you can use third party payment systems that safeguard your interest. This way, you only pay for the dress when you are happy with the quality of the dress. - If you have a very busy schedule, looking for a wedding gown online can be a savior. This is because you do not have to leave the convenience of your space. You can shop for the ideal dress right where you are. - You can buy a brand new, used or pre owned wedding dress online. 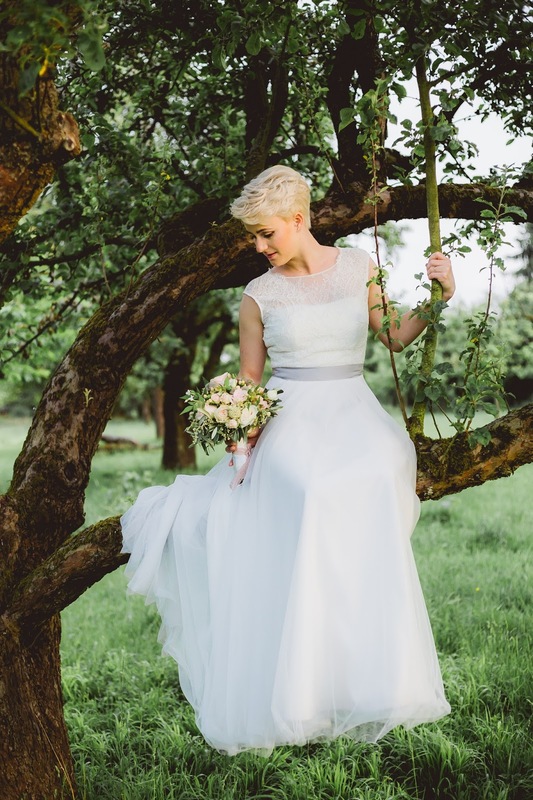 Once you have found your perfect dress, your wedding will be blissful to say the least. Avoid being overly indecisive because this can affect your confidence in all the dresses you find. Choose something that flatters your body. Something that makes you smile. If a dress makes you feel special, adorable and beautiful; it is the perfect choice.